HTML5 banners also produced while freelancing at Tag Worldwide. Different creatives, expandables, videos, etc. 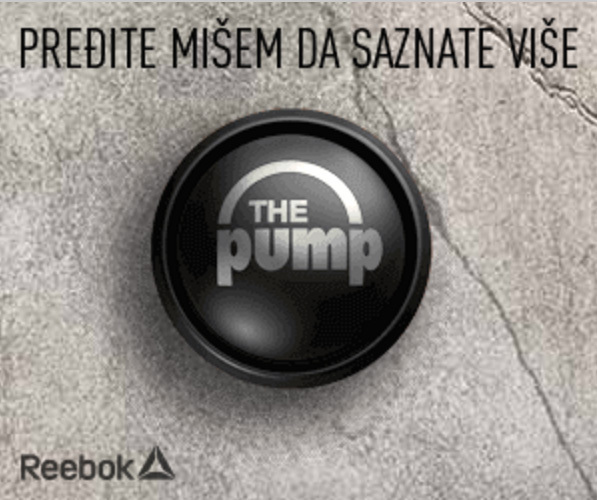 for different markets to make Reebok brand stronger.